I-10 Corridor Contract 1 Project – PQM Inc. 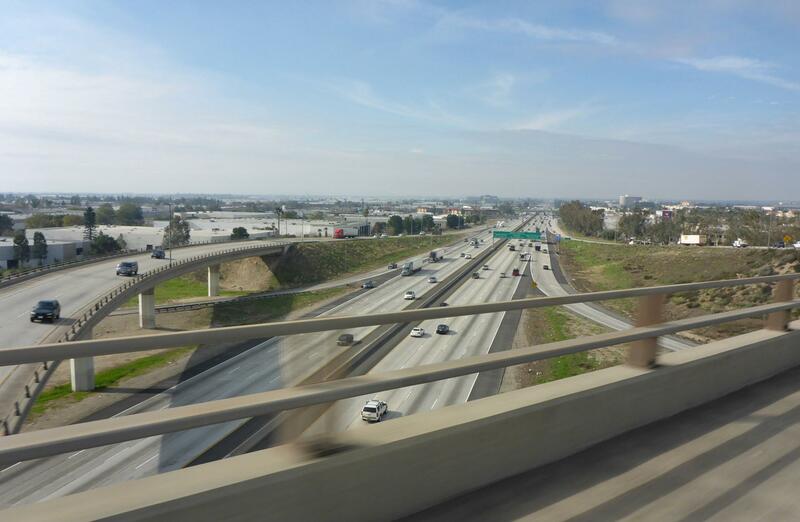 The Contract 1 portion of the project involves designing and constructing two express lanes in each direction of I-10 from the Los Angeles/San Bernardino County line to east of the I-10/I-15 interchange. PQM supports the Lane-Security Paving JV by providing Quality Organization leadership positions. We are responsible for the development, implementation, and ongoing monitoring of the Quality Management Program. After NTP2, we will implement our Learning Management System (LMS) to deploy various training modules to project team members. This training will cover design and construction quality as well as more general quality overviews for senior and administrative staff.